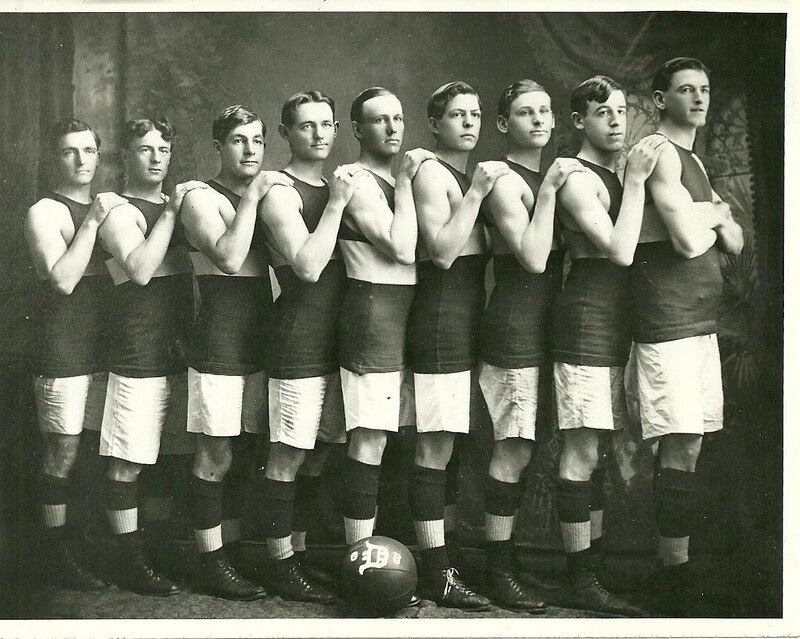 Vintage photo of a Maine basketball team, possibly Dover-Foxcroft or Dexter, Maine. 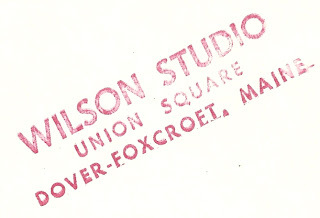 The photo has a stamp on reverse indicating it was taken by the Wilson Studio, Union Square, Dover-Foxcroft, Maine. 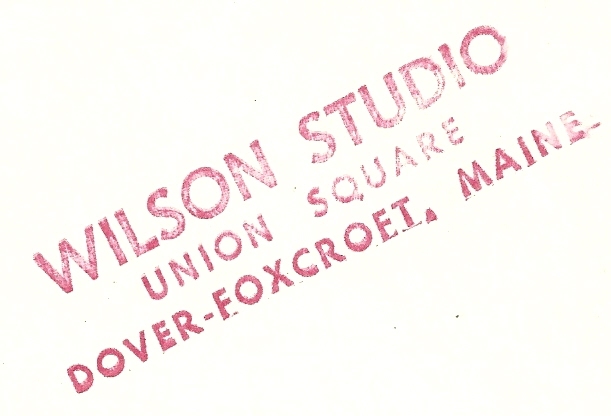 Dover and Foxcroft merged in 1922, so the photo dates from then on. If you have any insights into the identity of these young men, please let me know. Thanks for stopping by!